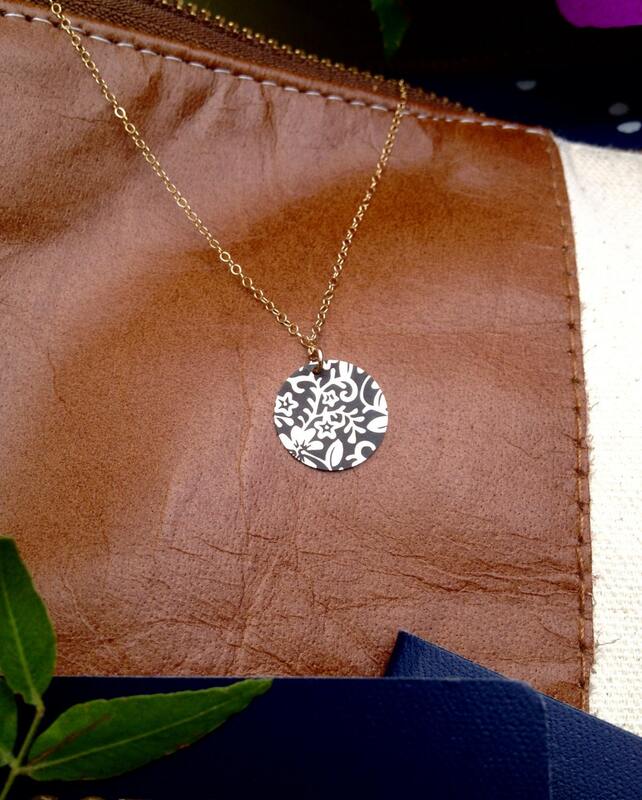 Perfectly pretty and petite- this floral engraved circle pendant is the perfect summer accessory. 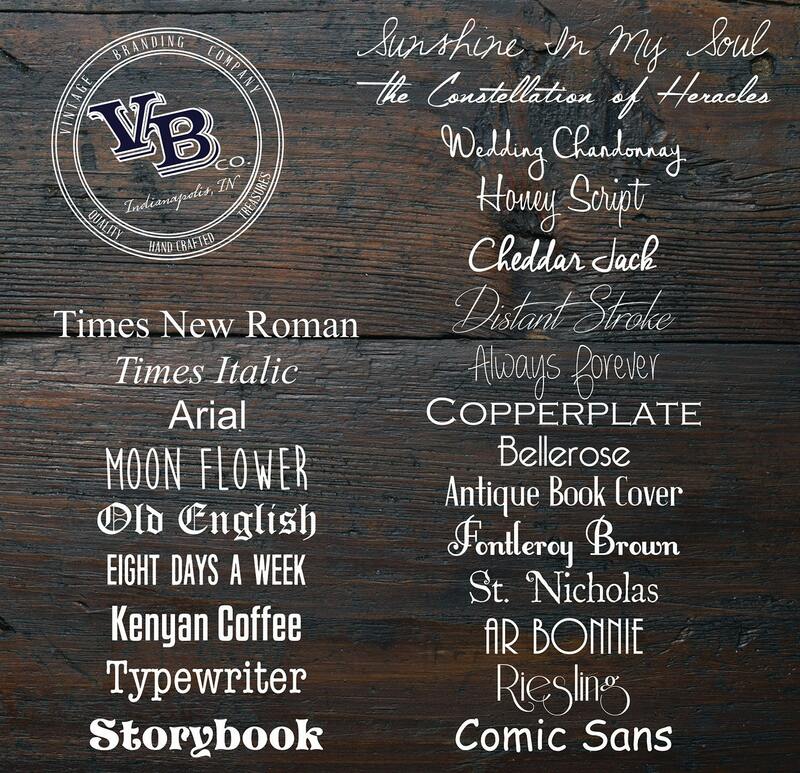 Add personalized text (up to 10 characters on back). This is a gift that is just as exciting to give as it is to receive. Perfect for summer getaways. 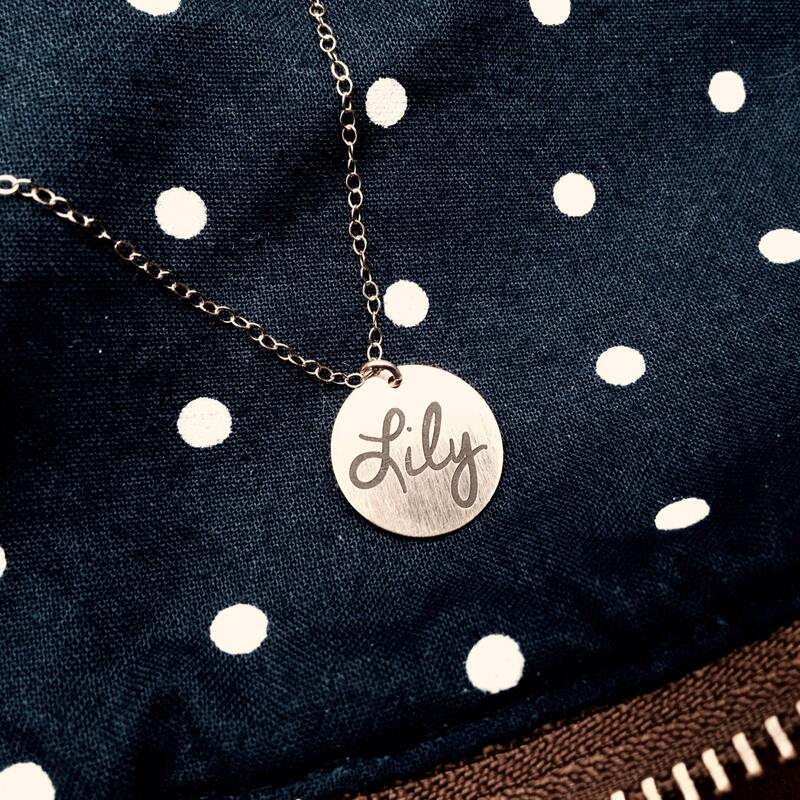 Go one step further and make this necklace even more personal by submitting your/their actual handwriting retrieved from a handwritten note. Be as creative as you want or exercise simplicity with this very treasured piece. Laser engraved precision on our smoothed metal pendants, these necklaces have passed durability tests and will last a lifetime. No more than 10 characters recommended to still remain legible. Available in Rose or Yellow Gold filled. Please use care for precious metals as they will tarnish over time. The engraving on the back wasn’t quite centered, but still looked nice! These came out so, so beautifully. The engraving of the names was exactly like the handwriting. I had them made for Christmas for the daughters of a family who passed away, and I still have people (some I don’t even know!) 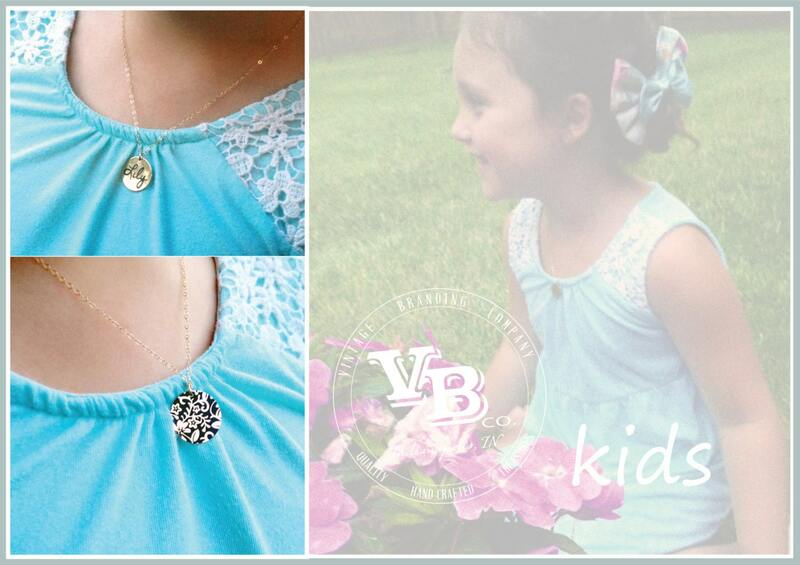 reaching out to me to tell me how wonderful the necklaces are on the little girls. The back is even more beautiful than I expected it to be from the pictures show on Etsy. The woman who owns the shop is kind and thoughtful, and I had my pieces within days even though it was the holiday season. There are a lot of these types of products on Etsy, but I would not even consider going anywhere else after my experience with her!